Netac OnlyDisk Recovery Utility is a repair tool that saves you time and effort. 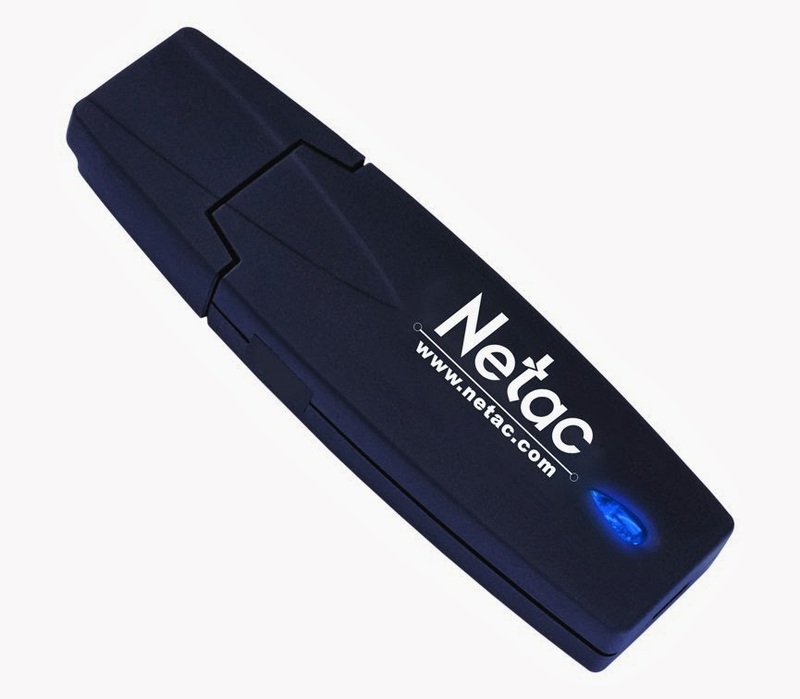 If, when you connect the flash drive, the drive cannot be read, or if you see a message saying that the drive needs to be formatted, you can use this online tool to attempt to repair Netac usb flash drive . How to repair Netac usb pen drive ? First you must be sure that your usb flash drive is Netac Flash Brand . Download Netac onlydisk recovery tool from the link in the end of this article . Decide if your files are unimportant enough to risk a DIY attempt at data recovery. Insert your Netac usb flash drive to your computer . Open Netac OnlyDisk Recovery Utility,If your usb flash drive supported by the software , you will see your flash drive information and the start button will be activated . 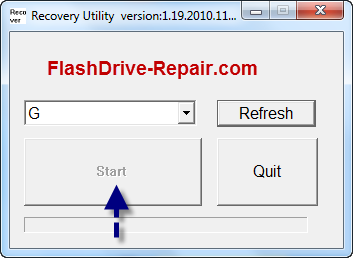 Click Start to begin flash drive recovery . Congratulation , your flash now is fixed . If this software doesn't work with you ,please read this article "How to repair usb flash drive in three steps " .